Selected papers will be presented during the Technology and Innovation Meeting and will compete for the National Mining Award. 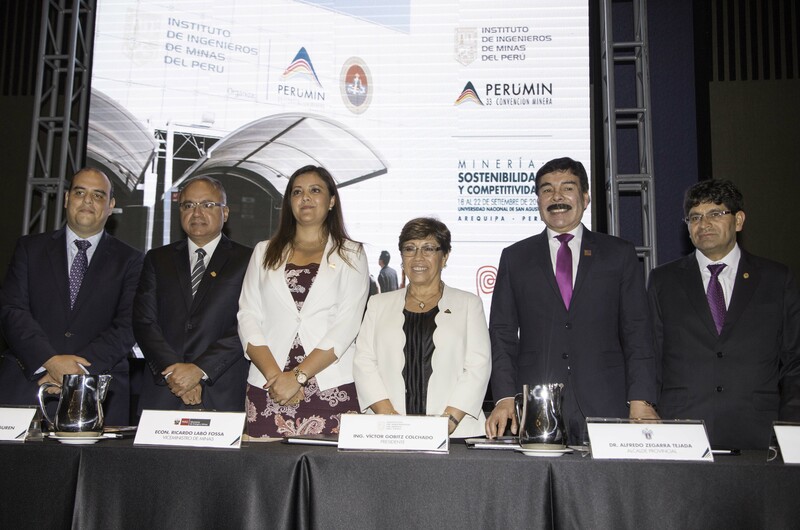 The Peruvian Institute of Mining Engineers (IIMP), organizer of PERUMIN 33 Mining Convention, extended the due date to present technical and research papers on topics related to the mining industry in our country until February 20, 2017. The logistical professional is on the road towards becoming an important stakeholder in the decision-making process of any mining company. Therefore, he is expected to have a higher strategical performance within the organization and with their suppliers. The Logistics Meeting of PERUMIN 33 will address this and other topics, so we spoke with its Chairman, Jorge Pancorvo Corcuera. As well as in prior editions, PERUMIN Mining Convention estimates to exceed 100 000 visitors and the 14 000 Conventionists in average, with the participation of students, professionals, executive directors and mining entrepreneurs from more than 50 countries in the World. In addition, according to the organizers, preferential fees will be offered only until January 31, 2017. The Mining Technological Fair will have more than 1600 stands and international delegations. In this edition, more than 800 national and international companies will participate, from more than 70 industrial and commercial sectors. They will be distributed in 1626 stands. This represents an increase of 12% in comparison to the number of the prior edition (1451). 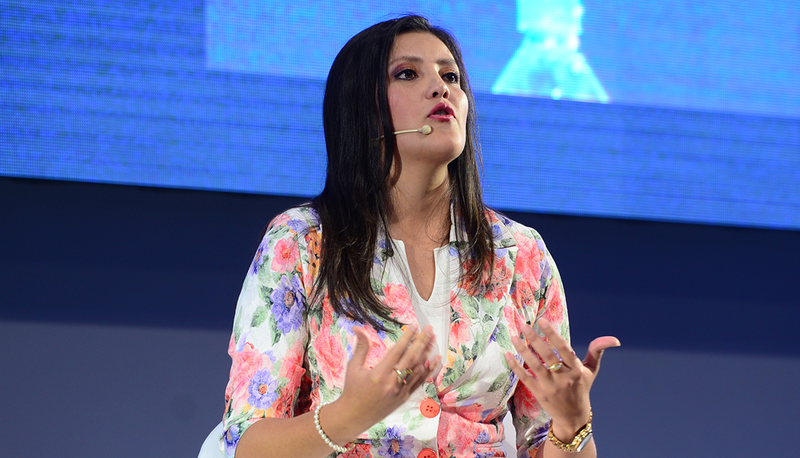 Such number consolidates EXTEMIN as one of the biggest technological platforms in the region.